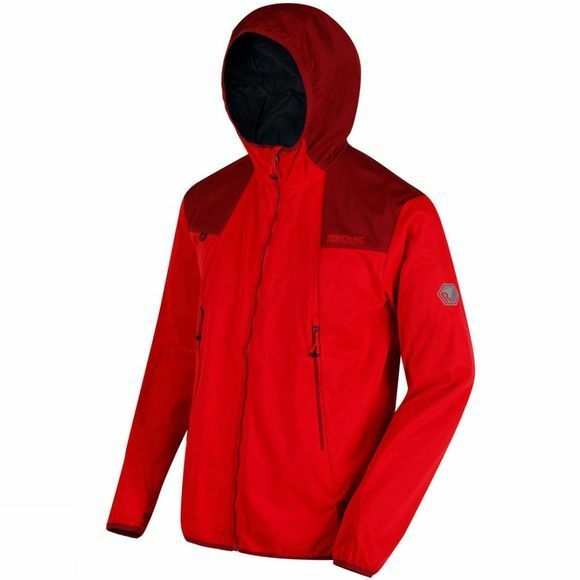 Mens Static IV Jacket from Regatta is a lightweight and wind resistant softshell jacket with a water repellent finish, ensuring you are protected from the elements. There are two zipped lower pockets providing useful storage for valuables. 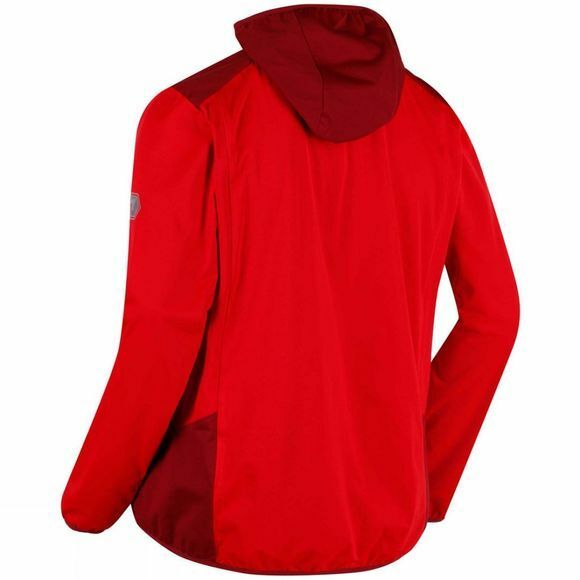 Stretchable hood, cuff and hem bindings allow you adjust this jacket for comfort.